Sip in style. 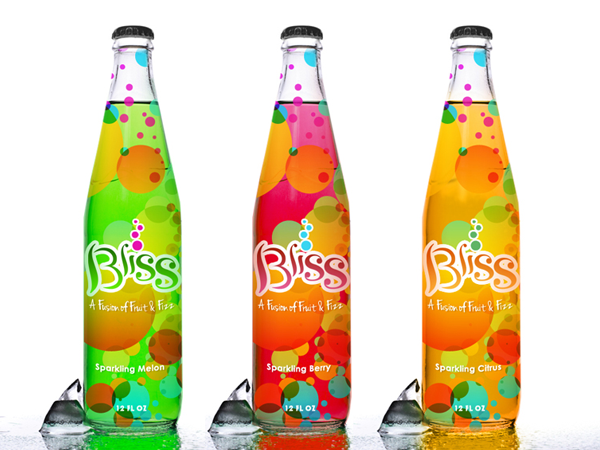 An all-natural, fruity, carbonated beverage needs packaging that conveys refreshment with a bit of whimsy. Along with the product’s logo, Evoke designed this eye-catching packaging.